He has a wealth of experience in corporate entertaining roles including master of ceremonies, guest/keynote speaker and quizmaster. Tony is currently the sports presenter on the Channel Seven “6pm News Bulletin” with Chris Bath. 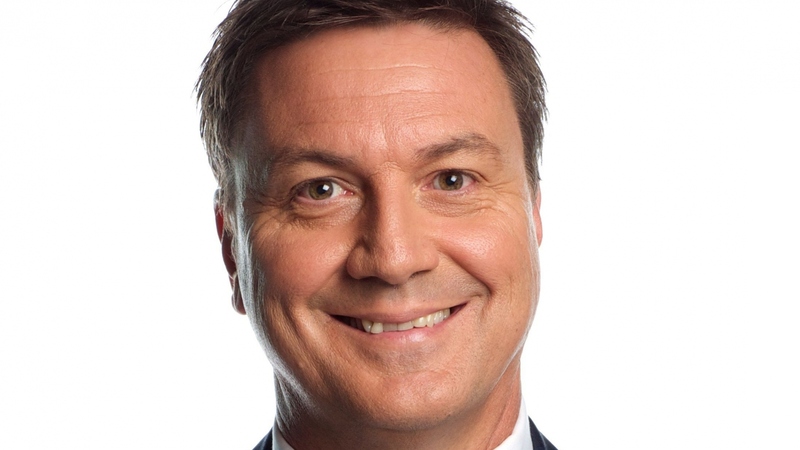 He is now also a guest reporter on Seven’s “Sunday Night” program. 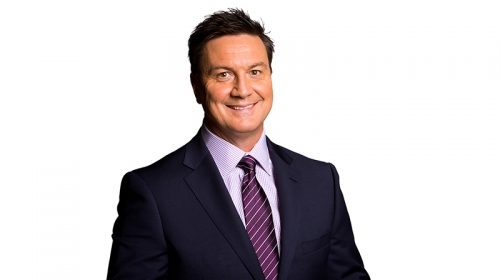 He hosts “The Friday Football Panel”, a weekly sports radio show with league legend Andrew Johns on Triple M. Tony is also hosting a weekly rugby union radio show on Triple M called “The Ruck”, with former Wallabies Tim Horan and Matt Burke. Prior to this, he co-hosted Sydney radio station Vega 95.3FM’s breakfast show with long time friends Rebecca Wilson and Mikey Robins. The show demanded a broad range of media skills and experience. 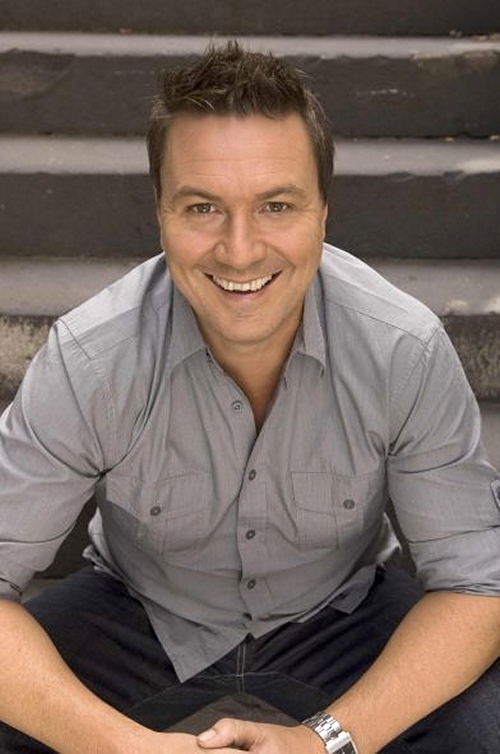 Originally from Newcastle, Tony has worked on stage, music, radio and television with a number of his Novocastrian mates, including Robins, Steve “the Sandman” Abbott and John Doyle, aka “Roy Slaven”. Tony failed his acting audition for NIDA and thus vowed to destroy the careers of all actors – it was this attitude that landed him a regular spot judging short films in the ABC’s popular “Race Around The World”. From there, he created “Inside the Arena” for Foxtel, a live-to-air television show talking about television. Basically, Tony never needed to get off the couch. Tony moved from the reclining leather chair of “Inside the Arena” to the desk to host the much loved sports panel show “The Fat” on ABC TV. Concerned more with the theatre of sport than the groin strain injuries, it was a huge hit before the Seven Network swooped. “The Fat” became “110% Tony Squires” on Seven, which also gave Tony the opportunity to host the network’s Athens Olympic coverage and the One Day Cricket series in England with Stuart MacGill and Kerry O’Keeffe, amongst other major events. Tony has been a journalist for more than 25 years, with much of that time spent at the Sydney Morning Herald as a feature writer, columnist and section editor. He edited the “Guide” for a number of years, as well as being deputy editor of the sports section. He wrote a popular weekly television column before getting his own head on the box. In 2008, Tony had a year long pop culture column in the Sunday Telegraph. Tony now writes regularly for major newspapers and magazines. In 2009, Tony published his second book “Cracking the Footy Codes”. It’s an entertaining cheat sheet for those wanting to understand games that bemuse. Why do large men run stupidly fast into other large men? And so on and so forth.